If you own a Dodge vehicle, chances are you take driving pretty seriously. After all, why else you would have gone out of your way to purchase such a quality, well-built car if you didn’t pay attention to it? Dodge owners tend to be drivers who love great performance and durability above all else. For that reason, it can be particularly frustrating when your Dodge breaks down and needs the attention of a repair shop. Fortunately, if you live in or near Walnut Creek, you can bring your Dodge to Diablo Auto Specialists and we can have you back in business in no time at all. 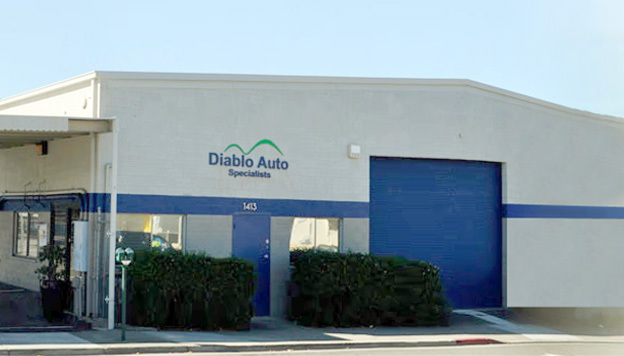 What makes Diablo Auto Specialists such a great place to have a car or truck repaired? Well, experience for one thing. 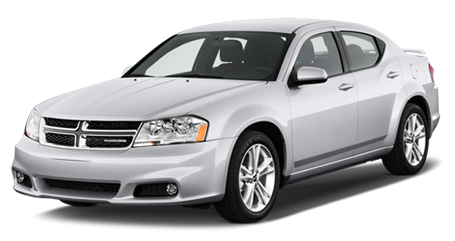 We have worked on just about everything Dodge has ever made, including the Charger, Journey, Avenger, Durango, and more. You can rest easy knowing that when you bring your Dodge into our shop, it will be met with the proper experience and know-how to get it fixed right the first time. Another great reason to come to Diablo Auto Specialists for your repair is our reputation for honest business throughout the Walnut Creek area. Ask around and you are likely to find that many of your neighbors and friends have been using us for years. 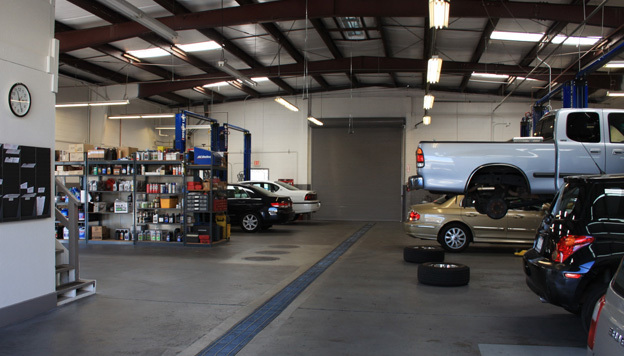 Having trust in your repair shop is a great feeling, and you will be able to trust us thanks to the many years we have spent polishing our reputation throughout the Walnut Creek area. Bring your Dodge vehicle in to us today – you will be glad you did!